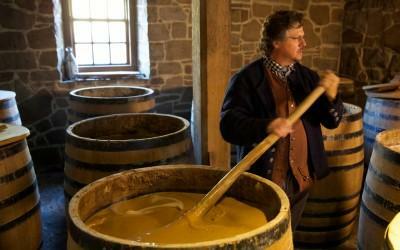 Learn more about George Washington's distilling operations -- one of the most profitable enterprises at Mount Vernon. 1. 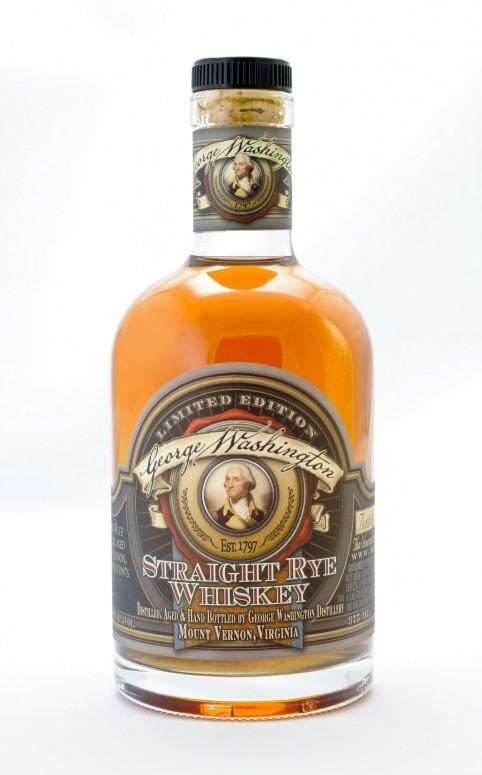 George Washington was the only founding father to commercially operate a distillery. 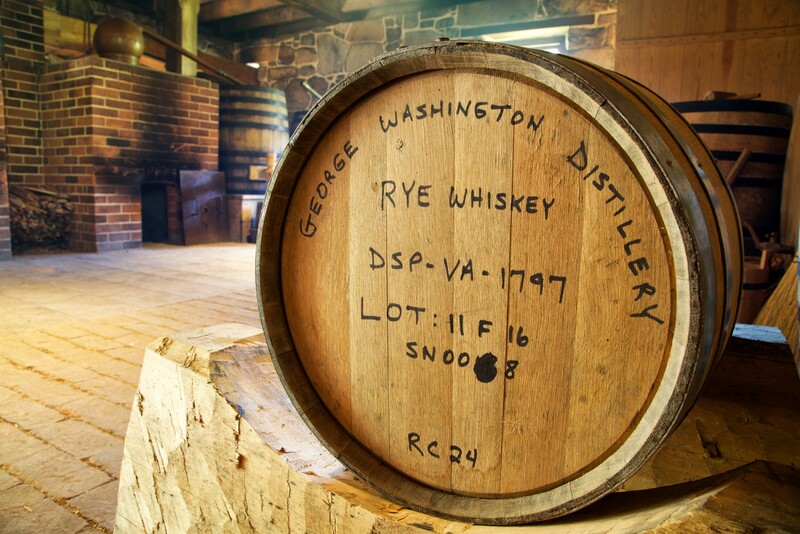 George Washington is the only one of our founding fathers to have owned and operated a commercial distillery. 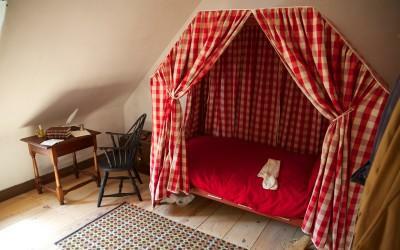 At this time in Washington’s life, he was actively trying to simplify his farming operations and reduce his expansive land holdings. Always keen to enterprises that might earn him extra income, Washington was intrigued by the profit potential that a distillery might bring in. 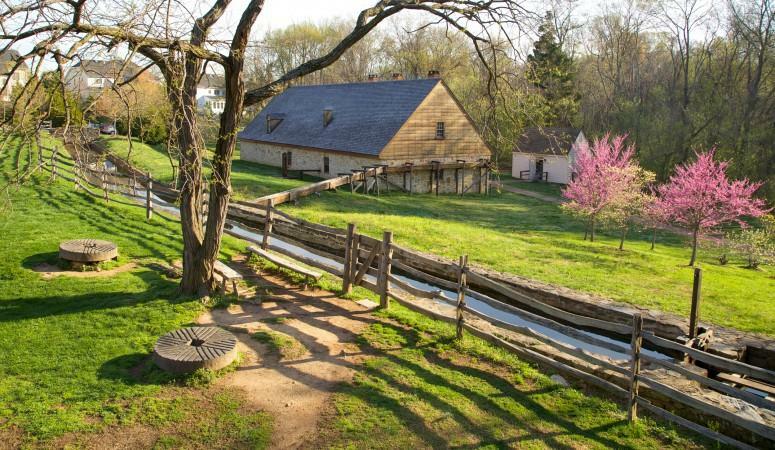 That George Washington was willing to commit to distilling by building such a large distilling operation is evidence of his desire to pursue the most innovative and creative farming practices of the day. Despite having no prior experience in distilling, he quickly became acquainted with the process. Alcohol played a large role in the lives of most people in the 1700s. It was drunk during social occasions, and used medicinally and as a trading commodity. George Washington held an enlightened, modern attitude toward the consumption of alcohol. He enjoyed a variety of beverages, his favorite being sweet fortified wines like Madeira and Port. He also drank rum punch, porter, and whiskey. He was well aware of the dangers of drinking alcohol to excess and was a strong proponent of moderation. 2. James Anderson, Washington’s Scottish farm manager, convinced Washington to begin his distilling operation. George Washington began commercial distilling in 1797 at the urging of his Scottish farm manager, James Anderson, who had experience distilling grain in Scotland and Virginia. 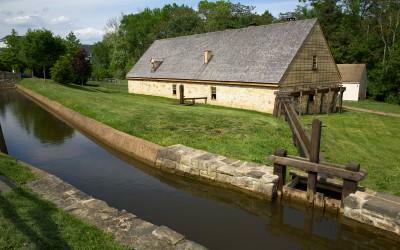 He successfully petitioned George Washington that Mount Vernon's crops, combined with the large merchant gristmill and the abundant water supply, would make the distillery a profitable venture. At first, Anderson used a portion of the nearby cooperage building for his distilling operations, but in time that space proved to be too limiting in size. 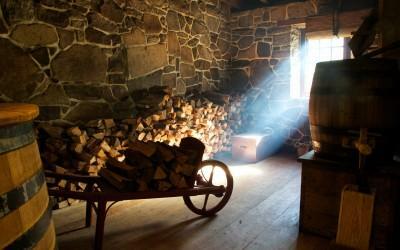 Construction began in October of 1797 of a stone still house large enough for five stills. 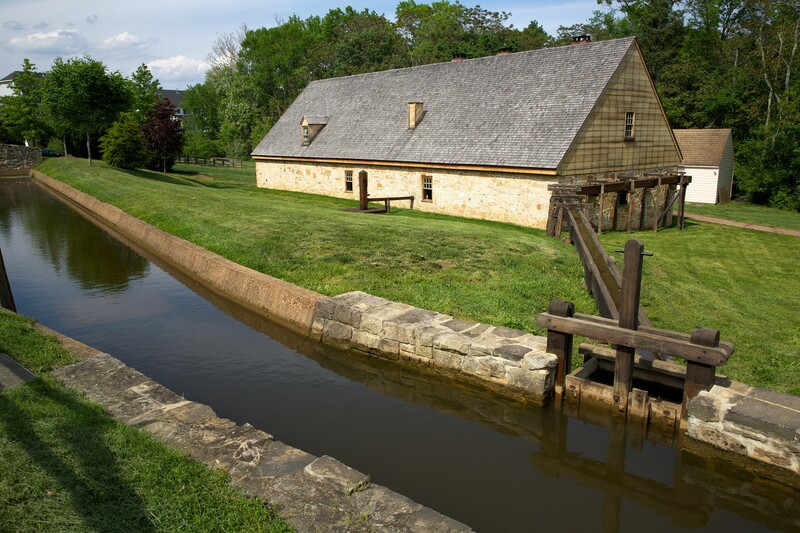 The foundation was large river rocks brought from the Falls of the Potomac and the walls of the distillery were made of sandstone quarried from Mount Vernon. 3. 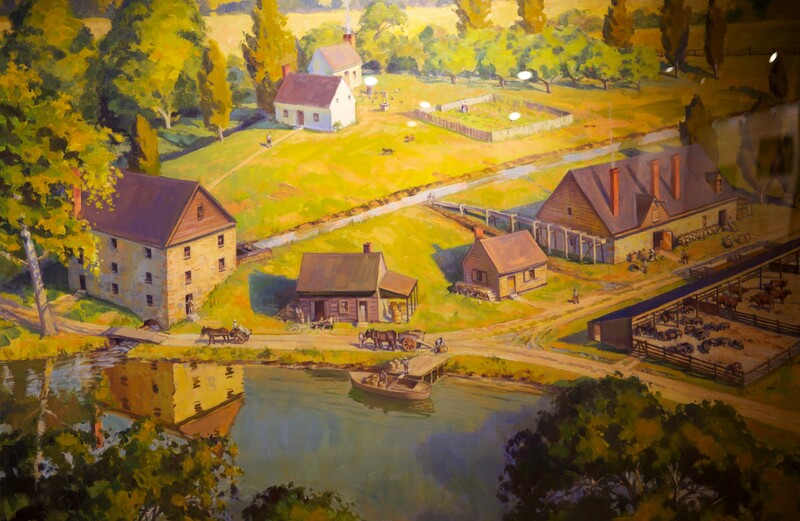 Washington’s distillery was one of the largest distillery in the nation at its time. 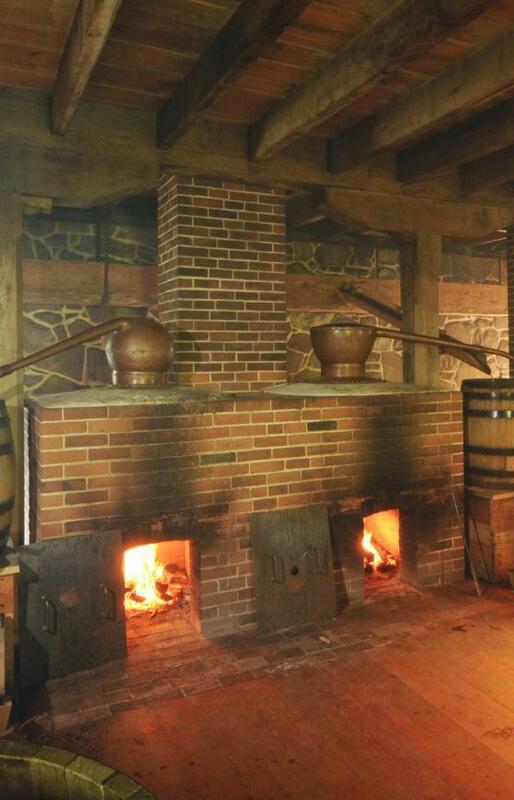 Distilleries were very common in early America. 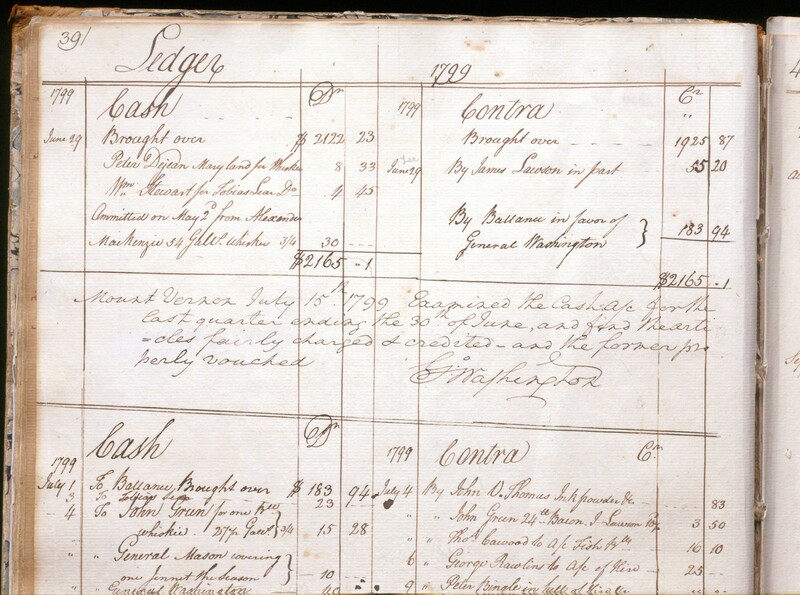 In the 1810 census there were more than 3600 distilleries operating in the state of Virginia alone. At its time Washington’s distillery was one of the largest whiskey distillery in the country. It measured 75 x 30 feet (2,250 square feet) while the average distillery was about 20 x 40 feet (800 square feet). Washington’s Distillery operated five copper pot stills for 12 months a year. 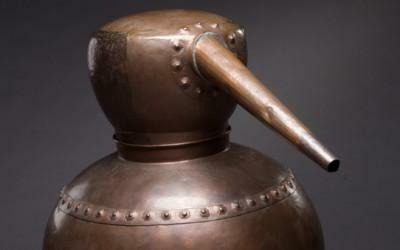 The average distillery used one or two stills and distilled for one month. In 1799, Washington’s Distillery produced almost 11,000 gallons of whiskey, valued at $7,500 (approximately $120,000 today). The average Virginia distillery produced about 650 gallons of whiskey per year which was valued at about $460. The Distillery had five copper pot stills that held a total capacity of 616 gallons. 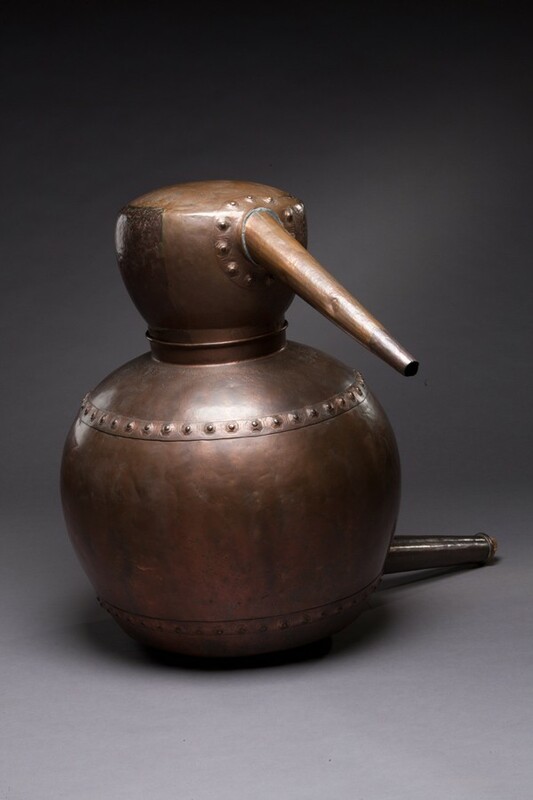 We know that the three stills made by George McMunn, an Alexandria coppersmith, were of 120, 116, and 110 gallons. We do not know how the remaining 270 gallons were divided between the final two stills. Fifty mash tubs were located at Washington’s Distillery in 1799. We think only about half were used at a time to mash or cook grain. These tubs were large 120-gallon barrels made of oak. 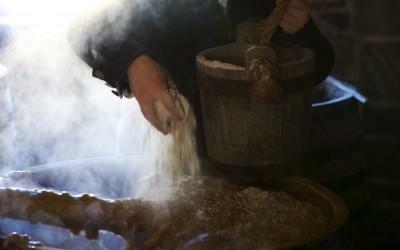 In Washington’s day, cooking the grain and fermenting the mash all happened in the same container. The boiler, where the hot water would have come from, held 210 gallons. 4. 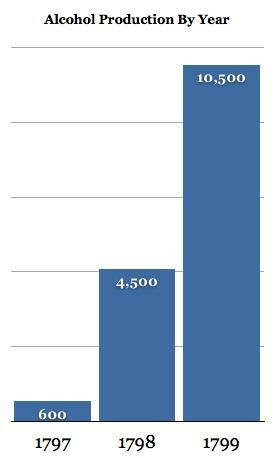 Whiskey was the most common beverage produced by the distillery. 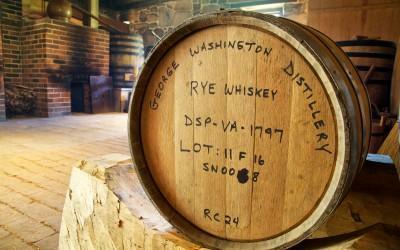 The most common beverage produced at Washington’s distillery was a whiskey made from 60% rye, 35% corn and 5% malted barley. This rye was distilled twice and sold as common whiskey. Smaller amounts were distilled up to four times, making them more expensive. Some whiskey was rectified (filtered to remove impurities) or flavored with cinnamon or persimmons. Wheat was also distilled when rye was scarce. Apple, peach and persimmon brandies were produced and also vinegar. Prior to the American Revolution, rum was the distilled beverage of choice. But after the war, whiskey quickly grew to displace rum as America’s favorite distilled beverage. Rum, which required molasses from the British West Indies, was more expensive and less easily acquired than locally grown wheat, rye, and corn. 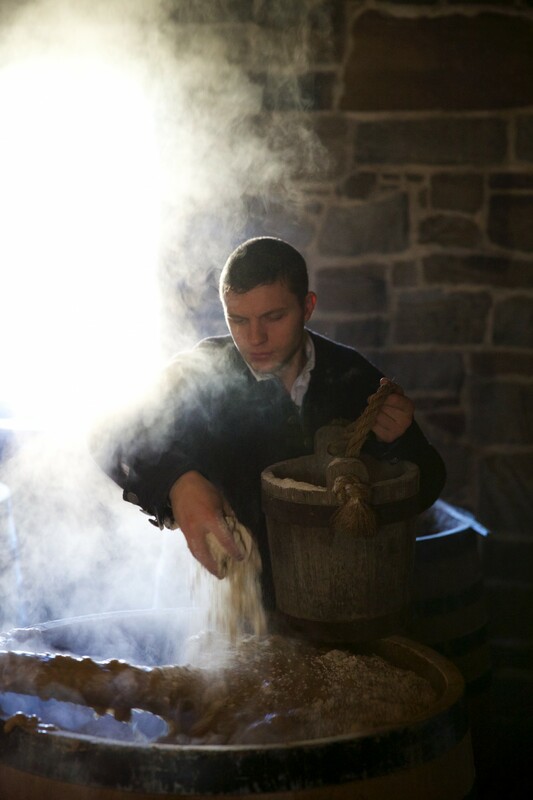 Whiskey was also easier to produce than rum, requiring relatively simple processes and equipment. 5. Washington’s whiskey was not bottled, branded, or aged. 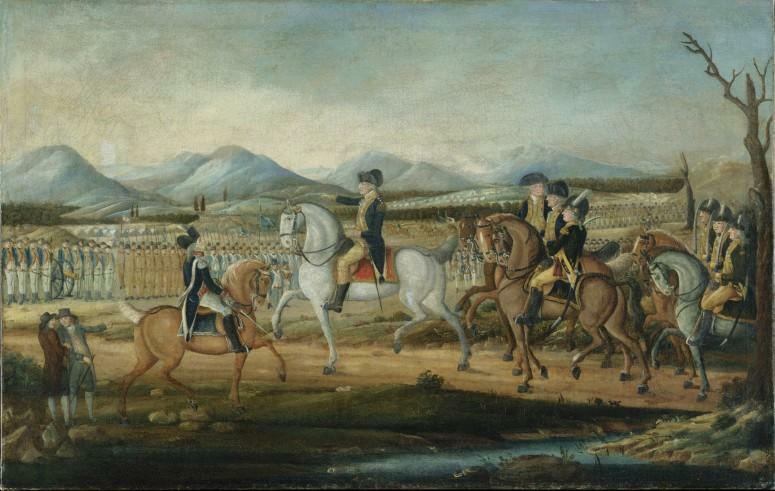 Unlike today, Washington’s whiskey was not bottled or branded. The whiskey coming from the distillery was poured into wooden barrels, usually 31 gallons in size, and shipped to nearby merchants. Nor was it the custom of the day to age the whiskey. 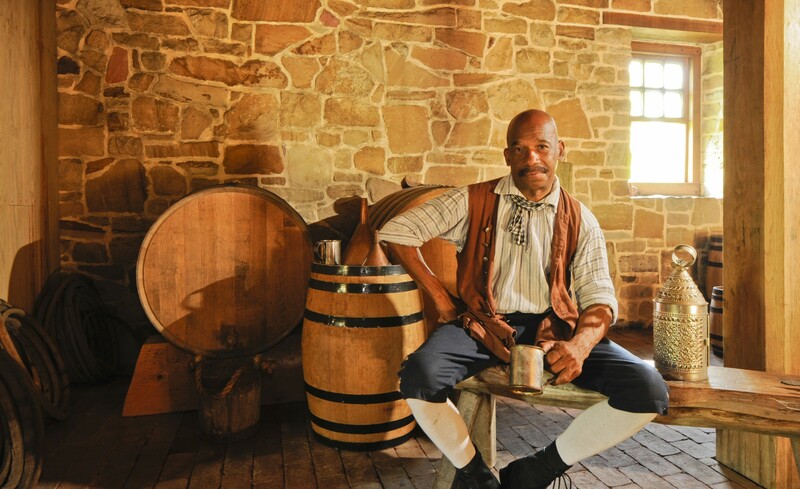 Today, George Washington’s Mount Vernon produces limited batches of both aged and unaged whiskey, placed in branded bottles, produced in the traditional 18th century way in George Washington’s reconstructed distillery. 6. 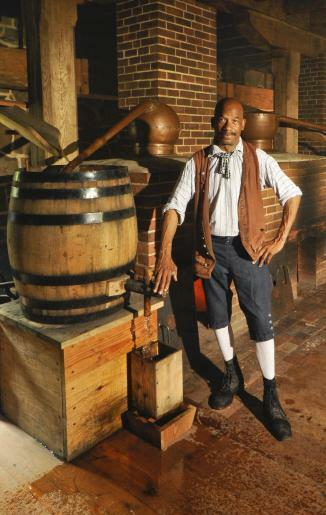 Six enslaved distillers worked within Washington’s distillery. 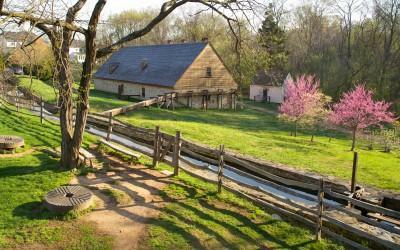 It’s a common misunderstanding that all of Washington’s enslaved community worked in the farm fields at Mount Vernon. As the work and the output of the distillery rapidly increased, Washington assigned six of his slaves – Hanson, Peter, Nat, Daniel, James, and Timothy – to work with John Anderson in the production of whiskey and other spirits. 7. Slop from the distillery made Washington’s hogs fat. Washington’s interest in the distillery operation was further heightened by the acknowledgement that much of the waste (or slop) from the fermentation process could be fed to his growing number of hogs. Washington smartly created a hog pen near the distillery which held upwards of 150 pigs. 8. Washington’s distillery was a very profitable endeavor. 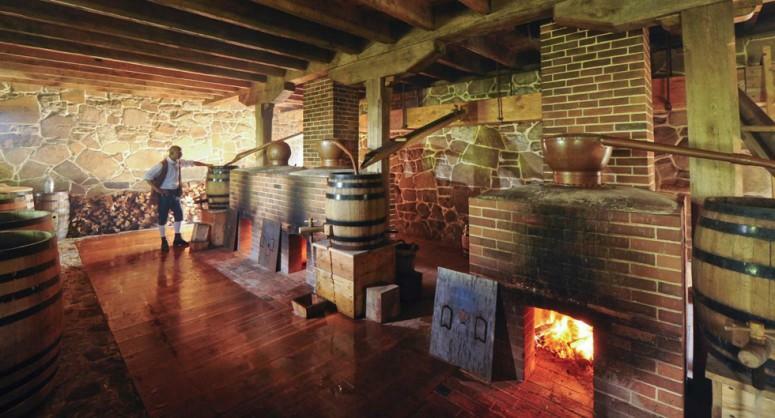 At peak production, the distillery utilized five stills and a boiler and produced 11,000 gallons of whiskey, yielding George Washington a better-than-average profit of $7,500 in 1799. 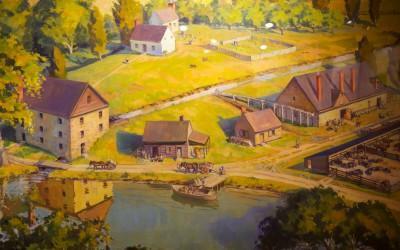 This made the distillery one of the most successful economic components of Mount Vernon. Washington’s whiskey was sold to neighbors and in stores in Alexandria and Richmond, VA. His best customer was his close friend George Gilpin. Gilpin owned a store in Alexandria where he sold the whiskey. Other Alexandria merchants also bought large quantities to resell. Local farmers purchased or traded grain for whiskey. Many of the people who worked at Mount Vernon also purchased whiskey. The common whiskey cost about 50 cents per gallon. The rectified and fourth distilled whiskey was about $1.00 a gallon, and brandy was a little more. Consumers would pay in cash or sometimes barter goods. 9. Washington paid tax on his distillery. George Washington paid tax on his distillery. In the 1790s a federal excise tax was collected from distilleries based upon the capacity of the stills and the number of months they distilled. 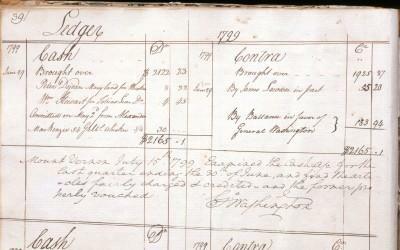 In 1798, Washington paid a tax of $332 on 616 gallons operating 12 months. This “whiskey tax” was enacted during Washington’s presidency and it immediately raised strong protests from westerners who saw this tax as an unfair assault on their growing source of income. By the middle of 1794, the armed threats and violence against tax collectors sent to secure the revenue came to a head. Under great pressure to deal with this insurrection, Washington called out the militia and led 12,950 men into Western Pennsylvania. Confronted by the Commander in Chief and this sizable military force, the Whiskey Rebellion was put down and the right of the Federal government to tax its population was sustained. 10. 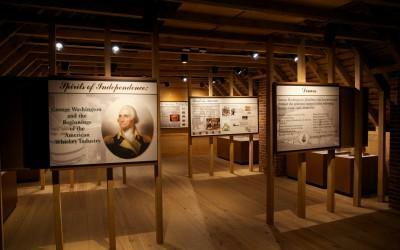 Washington’s distillery was recreated in 2007 and it can be visited today. George Washington's death in 1799 halted the brief success of the distillery and within a decade the building fell into disrepair and many of the stones were taken away to use in local construction projects. 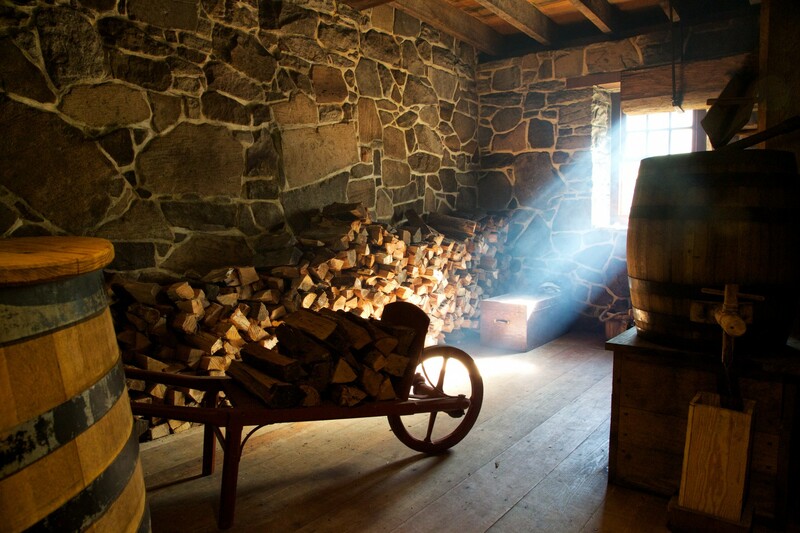 Although the Distillery building burned in 1814, knowledge of the operation was preserved in Washington’s writings. In 1932 the Commonwealth of Virginia purchased the Distillery and Gristmill property and reconstructed the Mill and Miller’s Cottage. The Commonwealth uncovered the Distillery foundations but did not reconstruct the building. It operated the site as a state park until 1997. The Mount Vernon Ladies’ Association entered an agreement with the state to restore and manage the park in 1995. As part of that agreement, archaeological and historical research was conducted on the property in 1997. The site of the Distillery was excavated by Mount Vernon’s archaeologists between 1999 and 2006. The reconstruction began in 2005 and was completed in 2007. The archaeological excavation uncovered the stone foundation of the Distillery, the location for the five stills and boiler, numerous underground drains, and evidence for the wall that separated the store room and office. The archaeologists also found many objects used by the distillers such as fragments of stills, broken plates and tea cups, drinking glasses, and buttons. We have tried to make the Distillery as faithful in appearance to Washington’s as possible. 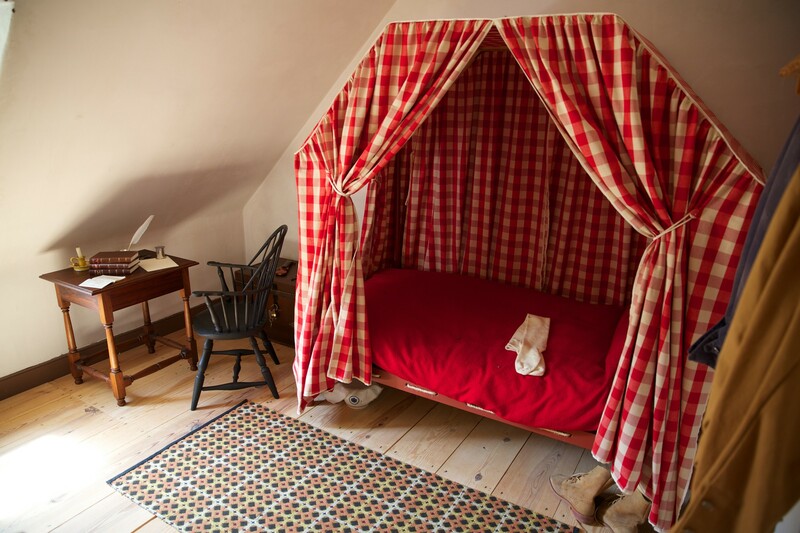 The wood was finished by hand and hand wrought nails and hardware were used throughout. Some compromises were needed in order to comply with current codes and safety standards. For example, 15 extra feet were added to the building in order to house a large stair and elevator. 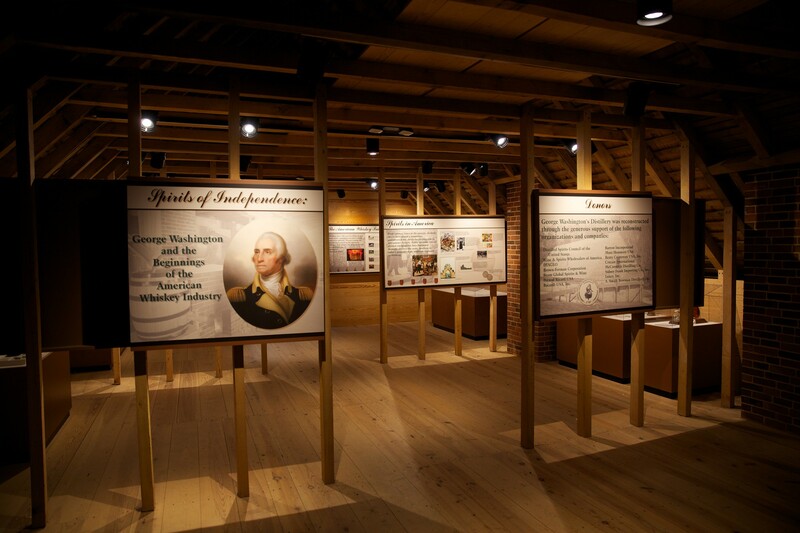 The reconstruction of George Washington's Distillery was made possible through the generosity of The Distilled Spirits Council of the United States and their member companies. 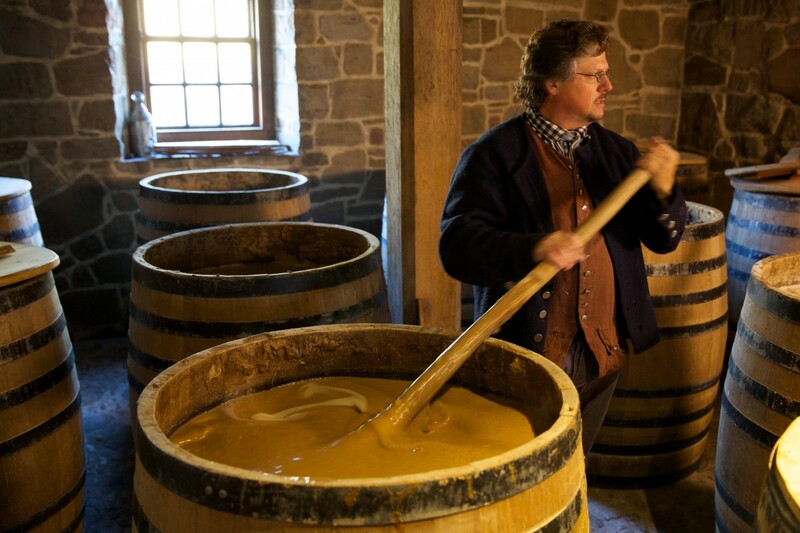 Learn more about the American whiskey industry in the 18th century.